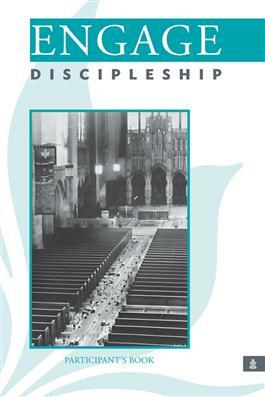 Discipleship becomes the way in which we are nurtured in faith and equipped for God's mission. Through worship, prayer, Scripture, fellowship, and spiritual practices, we are encouraged and challenged to live as Jesus did. Based on the well-loved PC(USA) program of the same name, Engage curriculum inspires a journey of prayer and faith-sharing, equips members to live out and share their growing faith, and connects the church with its community. Each seven- session curriculum resource--Engage: Gospel, Engage: Discipleship, and Engage: Mission--was developed in partnership with the Office of Evangelism PC(USA) and Congregational Ministries Publishing.